So in the first couple installments (which you'll find by clicking here), I've talked a lot about Masonic education. The difference between Masonic education and ritual instruction. 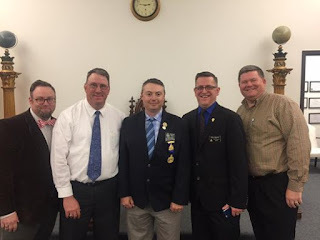 I've talked about how providing meaningful Masonic education in your Lodges can solve a lot of the problems your Lodges are having with membership and money. But now we're down to the big question. How do we get it going? As with any new things you're going to want to do, you're going to encounter resistance to the idea. You're going to have that group that doesn't want to do anything differently than they always have. So go slow, don't ask for a help, and be willing to do the work yourself. Because when it comes right down to it, most of the resistance you're going to encounter are going to come from members that simply don't want additional work or expense. I'm sorry to say that so bluntly, but it is true. Just ask for ten minutes at the end of the meeting. If you can't get that, ask for a few minutes in the dining hall before or after the meeting. Then put together really, really interesting topics to present. Don't waste that time by just reading an article from a Short Talk Bulletin, or from The Midnight Freemasons. Put something together they are going to enjoy. Something that is interesting to them. This is sell job, so sell it. Have you got one member a little more resistant than the others to change? What's he interested in? If I were you, I'd be putting something together that he's interested in, and then during the presentation, ask him if there is anything he'd like to add. Do you see what I'm talking about now? Go slow. Start really small. Don't waste the time you have. Sell it. You're going to find others interested in what you're doing. Recruit them. Get them interesting in helping. Get them interesting in presenting pieces during that ten minutes. Make that ten minutes the ten minutes in that meeting that everyone looks forward to. That's how the Midnight Freemasons started. Just me. Three days a week. Lucky to get two or three hundred hits a day. Just doing my thing, and then I found others. There's now more than a dozen Midnight Freemasons, with over 2 million readers. You've heard the expression, "you give him an inch, and he'll take a foot." That's me. Always has been. And if you want to get this going, that needs to be you as well. Ask for a little more time once you get it going. Ask if you can invite an outside speaker--maybe somebody from another Lodge. Ask if you can advertise your topics and invite other Lodges to join your meetings so they can enjoy the presentations. Again, don't waste that time, and take the time necessary to prepare really good presentations. Offer to do the same in other local Lodges. Let it be known you'll travel and do ten minutes wherever you're invited. And you will be invited--I promise you that. If you're successful, those critics in the beginning will become your biggest fans. They'll see more people attending meetings. They'll enjoy the education you're providing. You may even find the meetings go faster and are a little less tedious because because the members will be focused on getting to the education portion of the meeting. That "education portion" of the meeting that was originally met with so much resistance will become the center of your meetings. Your members will be talking about it, and as a result you may even receive new petitions. Other members will begin having ideas about education in the Lodge. We had a Trivia Night and we invited other Lodges to join us one evening--basically it was Jeopardy on Masonic topics. It was very fun to do. How about a symposium? How about a table lodge? Get ready, because if you can get through that initial resistance to change, you're going to find a very enthusiastic following, and no shortage of ideas. To better men--that's where. That's our purpose, and the world has never been more in need of men of good character. As a society, we don't teach values as well as we used to, and a Masonic Lodge should be a place where young men can come to learn those morals, values, and ethics that makes a young man a gentleman. To a more prosperous Lodge. My Lodge has a museum. We put that together to share the history of our Lodge, our historic building, as well as Freemasonry in general. We have open houses every so often, and the community comes up and tours our museum and our building. We have a young college student interested in joining our Lodge. His aunt had arranged for him to tour the building five or six years ago when he was still in grade school. He never forgot it. I think we'll soon get a petition from him. In my opinion, the education officer in the Lodge has one of the most important jobs there is. 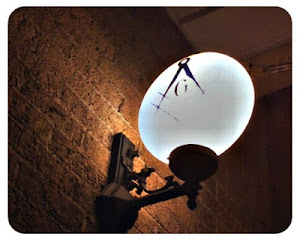 If he does his job right, he can save a dying Lodge by bringing light back to the membership. He can bring new energy and interest to the members. There are libraries full of knowledge and teachings on the topic of Freemasonry. 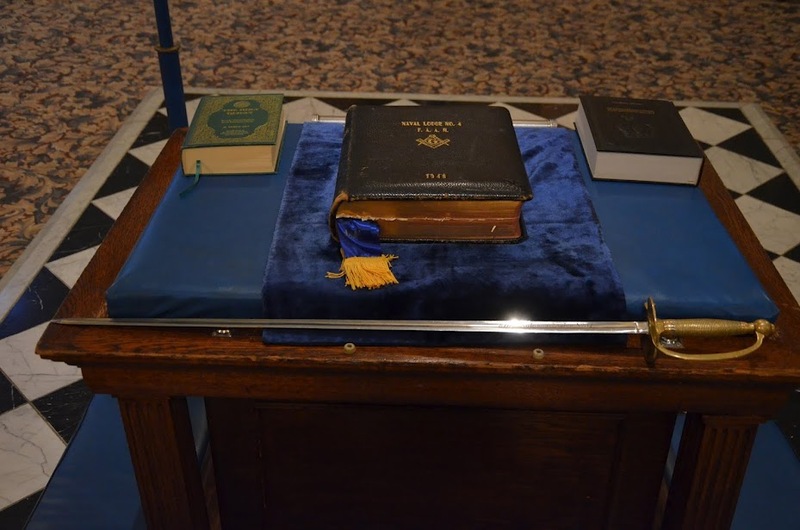 It has intrigued and interested generations of men, and it still holds that power today if one person in every Lodge simply took an interest in it, and made it their job to bring it to their Brethren. A few weeks ago, I was the keynote speaker at a symposium put on by the Illinois Lodge of Research. It was a well planned and well attended program. The purpose of that program was two-fold really. First, the Illinois Lodge of Research for all intensive purposes has been dormant for many years. So that programs was kind of a coming back out party. 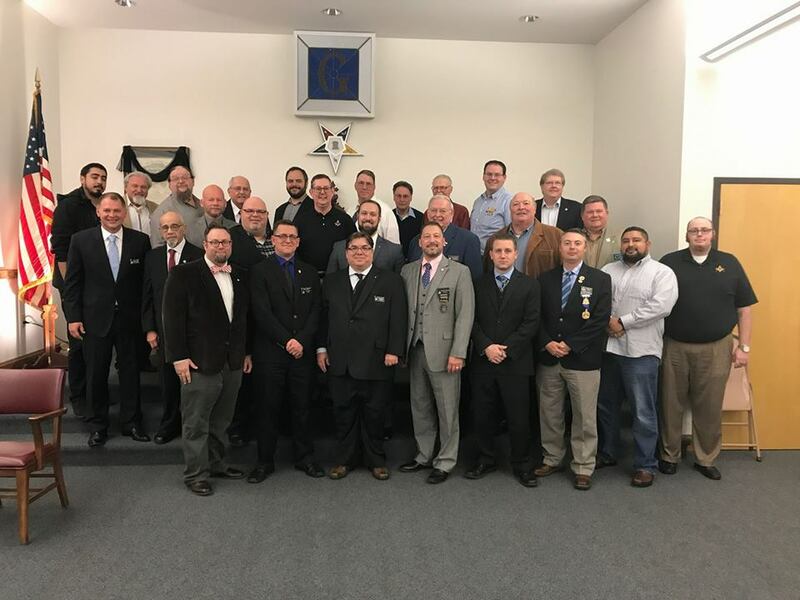 The second purpose was to rebuild the organization by rebuilding a core group of strong Masonic authors, researchers, scholars, and presenters. Now the Midnight Freemasons are not taking any direct credit for the resurgence of the Illinois Lodge of Research, but as I looked around the room, I realized the Midnight Freemasons influence was definitely there. There were three Midnight Freemasons there presenting topics, and three additional Midnight Freemasons guest contributors in attendance--one of those played an integral role in planning and putting on the event! The Master of the Illinois Lodge of Research, Jim Tome, is also the Most Excellent Grand High Priest of Illinois, and has been instrumental in helping us get a new education-based Chapter of the Royal Arch started in my Lodge in Homer, Illinois--Admiration Chapter. 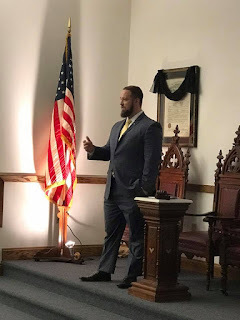 He's been involved in much of what we're doing with Admiration Chapter, and he's seen a lot of what we've been doing with our Masonic Temple in Homer, Illinois. And at the end of that symposium, Jim Tome announced where they'd like to hold the next symposium. I'm sure you'll never guess. At the Masonic Temple in Homer, Illinois. The home of Admiration Chapter! So when I tell you to start small, don't think it's going to stay small. It won't. Like a snowball rolling down hill, you'll gain momentum, and the size will continue to grow. Others will see what you're doing, and be inspired to start their own projects. There is tremendous interest out there about Freemasonry, and if you teach it, and if you do a good job teaching it, you're going to find tremendous success. So if you want to see change, you can't sit around waiting for somebody else to do it. You have to be the change. Good luck, my Brothers! Now get busy! There's work to be done! Every year, on the Friday prior to Memorial Day, my lodge holds a ceremony in honor of our deceased past masters. Now, many lodges in my area pay tribute to the past masters of their lodge, however my lodge has developed a uniquely beautiful ceremony that honors our history and reminds us of those we have lost. I’ll include a copy of the script for the ceremony below, however first I would like to explain some of the set up for the ceremony and the traditions behind it, so that you may use this ceremony for your lodge if you choose. Our past master’s event is arranged by the junior past master, although he is given the full support of the officer line in anything he may need. It begins with a nice dinner (usually one of the nicer dinners we hold for the year), and all members and their families are invited, as well as the widows of those past masters who are no longer with us. During the dinner, both the junior past master and the current Worshipful Master have an opportunity to speak, and if we’re very lucky we may also get to hand out an award for service; at this year’s dinner, I had the honor of presenting a member with his sixty year service award! Following the dinner, we all retire to the larger of our two lodge rooms, where the lights have been dimmed. 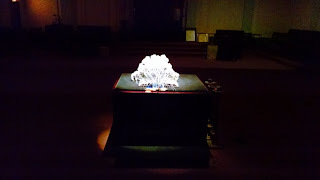 The altar has our holy book open, and a spotlight to light it, while the rest of the room is in near darkness. In a semi-circle on the west of the altar are the chairs for our past masters to sit in (all except for the junior past master, who sits in the east with the current Worshipful Master). Our digital projector is set up with a slideshow that has a photo of each deceased past master of our lodge, and it is the Junior Deacon’s responsibility to control the slides at the appropriate time. Once everyone is situated in the lodge, the junior past master gives the order, and all of the past masters process into the lodge, in order of the year that they served. 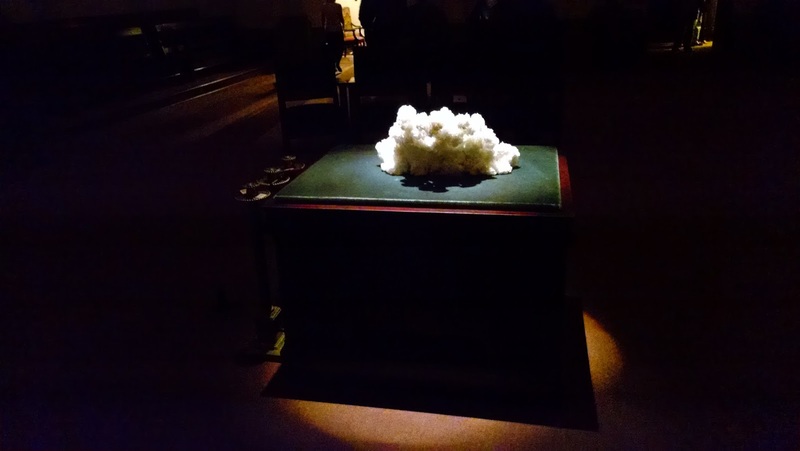 Each holds a number of white carnations; there is one carnation for every deceased past master of the lodge, and they are split evenly between those who are still living. In honor of W.B. Guy O. Seaton, I shall use, for the most part, the text written by him for this Memorial Service. On April 20, 1874, a group of 26 Lincoln Masons were granted a dispensation by the Grand Lodge to organize Lancaster Lodge No. 54. 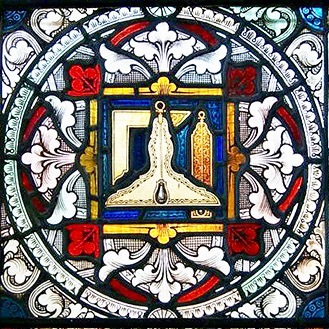 On September 3, of that year, the lodge was duly constituted under a charter granted by Alfred G. Hastings, Grand Master. During the 143 years of its existence, 135 of its members have served the lodge as Master, and have given unstintingly of their time and talents to the end that the affairs of the Lodge might be handled judiciously; that the principles of Masonry might, by precept and example be taught to those who seek them; and that the virtuous inculcated in Masonic teachings might become a living, vital part of the life of its members. We are assembled here in observance of the 102nd annual Past Masters’ Day, and as we enjoy the fellowship which such an occasion makes possible, it seems only fitting that we pause for a few moments to honor the memory of those who served the Lodge so faithfully and well as Masters, and who have been called from their labors here on earth to the Great Beyond. They now number 104. 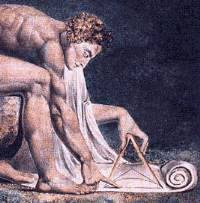 Let us turn our thoughts to them, who, but a comparatively few years ago, were among us in the pride and power of life. 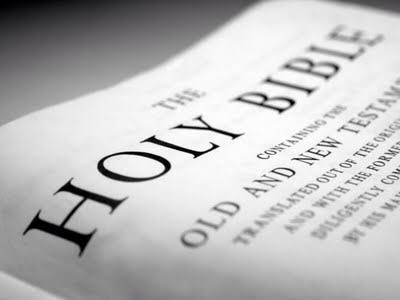 Let us be mindful of the record of their wisdom, their good deeds, their words of truth and their works of mercy and justice, that we may imitate them. Let us each rededicate himself to the high principles for which our great fraternity stands. Today they sleep, watched over by the sun, the moon, the stars and by the God who fails not to mark the sparrow’s fall. Dreamless and untroubled in their slumber. Mighty forces may clash on the lands, on the seas and in the skies, but nothing of this reaches them. Utter peace they know and naught of this world’s strife. Rains give life to the turf above them, causing it to grow and shelter their resting places. All above them is life and the turn of the seasons. When Nature rests, snowflakes sift down to cover their beds; when Nature wakes and all is green and glad above them, still they are sheltered. The years pass – one-by-one – and through them all they sleep in peace. These white flowers are emblematical of that pure life to which they have been called. As we deposit them upon the altar in their memory, may we be reminded that, as these flowers will soon drop and fade away, so, too, we shall soon follow them. But, let us then remember the evergreen, symbol of our faith in immortality, and know that they are but sleeping, and that the imperishable part within has survived the grave and shall never, never, never die. For in our archives their names and deeds are written, and in our hearts and memories there shall always remain a place for them. I shall read the names of our departed Past Masters and the years they served. As I do, one of the Past Masters present will lay a white flower upon the altar in memory of him whose name is spoken. As the sun sets in the west to draw to a close, so, one-by-one, we lay us down in the darkness of the tomb; to wait in calm repose for the time when the Heaven shall pass away as a scroll; and man, standing in the presence of the Infinite, shall realize the true end of his pilgrimage here below. Let these flowers be to us a symbol of remembrance of the virtues of these, our Worshipful Brethren, who have preceded us to the silent land; a token of that fraternal alliance which binds us together while on earth and which shall finally reunite us in heaven. O, merciful and loving Father, encourage to perseverance all who labor in the cause of truth and virtue and the rights of men, and keep them from becoming weary, faint-hearted, assuring them that none shall labor without result, nor at the last are unrewarded. Protect and perpetuate, we pray Thee, civil and religious liberty in this land, and prevent tyranny, subversion of constitutional government, oppression, injustice and usurpation, and defeat all mad and wicked schemes that with plausible pretexts lead to ruin. 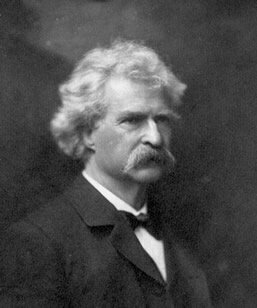 Teach all men the great truth that peace, good government, political freedom and religion walk hand-in-hand; and as Thou has united these, let none put asunder. Make this Order of Freemasonry worthy of its high pretensions. Persuade its initiates everywhere to illustrate its holy principles of truth, brotherly love, virtue and tolerance; and when our labors in this earthly lodge and workshop in which we serve our apprenticeship are finished, admit us to the companionship of those who have worthily worked and gone away before us, in that temple of the heavens wherein Thy throne of love is established forever. Amen. This concludes the Past Masters’ Day Memorial Service. We're all familiar with the Order of the Eastern Star. Some love it, some hate it. Whatever your feelings are I couldn't hep but think about it and the way it operates when reading a section of the Lexicon of Freemasonry by Albert Mackey. In a section labeled, "Adoptive Masonry", Mackey outlines the Rite of Adoption, a system born in France, under the Grand Orient. The interesting facts are many, but here are just a few for your edification--Regular lodges would adopt a lodge of women. The women's lodge would operate as a kind of arm to the parent regular lodge. It conferred four degrees consisting of; Apprentice, Companion, Mistress and Perfect Mistress. An interesting side note is that their degrees carry much of the flavor of our original 3rd degree, not the Hiramic legend, but that of the Noachite legend. If you're unfamiliar of the original 3rd degree, I can tell you it's all about Noah and his sons. It's pretty cool. I digress. 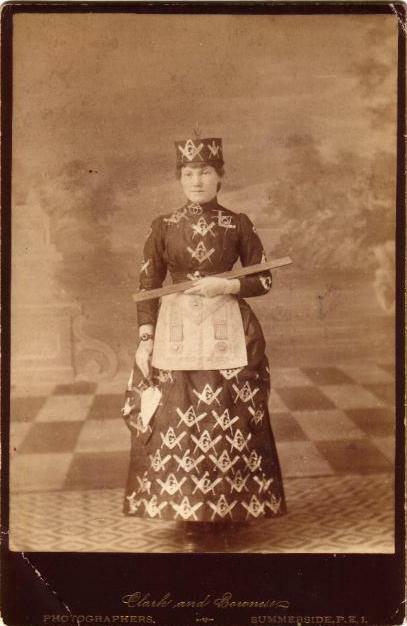 A Master Mason of the regular lodge had to be present for the body to operate, however the man could not hold the presiding office, rather that was the duty of the Grand Mistress. Much more can be read on the topic and I invite you do just that. You can click HERE to open a PDF copy of the Lexicon. Once open simply search the PDF for "Adoptive Masonry" and read the 5 page entry. So did the OES come out of the French Rite of Adoption? Did OES pull its requirements from this system? Leave a note below and lets talk! 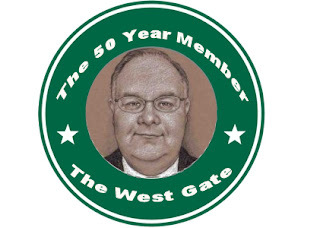 The 50 year member was getting excited. Today was going to be a monumental day in his life. (Well, okay, not like the day he got married or the birth of his children, but still life changing). Today was the day he was going to purchase his first smart phone. Not just a flip phone like most of the guys in the lodge have but a real, up to date smart phone! For years, the old man had resisted becoming like everyone else, walking around with a phone stuck in their ear, unaware of their surroundings. It had seemed silly to him; why couldn’t a call wait until you got home? If it was that important just drop a dime into a payphone and call them! Then the 50 year member had started looking around as he was out in the world. The pay phones were gone! He realized it had been a long time since he carried a dime or any other form of currency, just money on a plastic card he carry in his wallet. He also watched Pudge, and his ability to answer any question or perform a multitude of tasks just by looking at the phone he carried in his pocket! After noticing this, the 50 year member decided having a cellphone could be a benefit and not just an “electronic leash” as he used to think of it. This was a day for firsts. Not only was he going to buy a mobile phone he was going to try his first “fancy coffee”! The old man had been drinking coffee all his life. Black, no sugar. His father had always said “If you are going to drink coffee, you better learn to drink it black. There will be places you go that won’t have cream and sugar.” Dad had learned that in the army during the war. The 50 year member hadn’t ever encountered issues like that, but he guessed his dad was right. 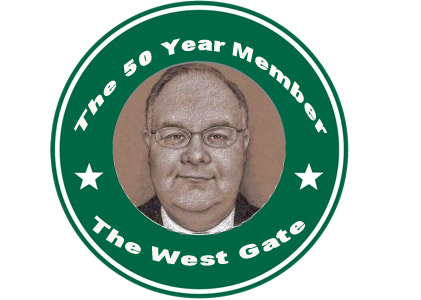 The 50 year member was standing in the coffee shop staring at the menu board trying to decide what kind of coffee to try. There were so many choices! Most of them he couldn’t pronounce let alone figure out what was in them. You couldn’t even ask for a large! "What is a venti?" As he is trying to decipher what to try, Pudge walks in and slaps him on the back. “You order yet?”, Pudge asked. “Are you kidding?” The 50 year member said with laughter in his voice. “People talk about Masons and their secret codes! I think I am going to need a translator just to order .” Pudge laughed and volunteered to pick a coffee for him if he would grab a table for them. The old man gratefully agreed. “Exactly!” The 50 year member stated as he took the top off his coffee cup. “Maybe I'd I take the top off this thing it will cool off. It's like mixing strong coffee with ice cream. It's weird but I think I could get addicted to this.” the old man said. Pudge laughed. We are the designers of our own lives. We make all the decisions, good and bad. It's easy to look at your life as something that happens to you, instead of something you're in charge of. The truth is, it's up to us whether we participate in life, or sit back and watch it pass by. Perhaps you're thinking to yourself right now "yeah, someday when I'm not so busy, and I have more time, I'd really like to spend more time enjoying life." But nobody knows how much time they have on earth. It could all be over in another eighty years, or before the sun goes down today. There are too many unknowns in life to assume you can do things tomorrow, or ten years from now, or when you retire maybe. If you really want to get into the game, shouldn't you do that today? A few years ago at Missouri’s Grand Lodge session, the Grand Secretary asked me, with approval from the Grand Master, to take some photographs of the tiled Grand Lodge meeting. We held the meeting in a large conference center jam-packed with over 1,000 Brothers. As I walked around the room trying to figure out the best angles for the photographs it became apparent I wouldn’t get a good photo from the convention floor. Fortunately, there was an office area above with a bank of draped windows overlooking the cavernous meeting room. That, I figured, would give me the best vantage point for the shot the Grand Secretary wanted. I hauled my equipment upstairs and entered the office. There, I peeked out of each window to determine the best angle for my impending work of art. I selected the appropriate window, opened the drapes just enough to stick my head and camera through, knelt and started snapping pictures. When I lowered my camera I noticed a flurry of activity on my end of the room. Right below me, Brothers were waving their arms and pointing at me. Some were even heading toward the door. Momentarily, the meeting stopped. The Brothers had exposed a cowan in their midst… and it was me! Being a man of decisive action, I decided it was time to make a quick exit. 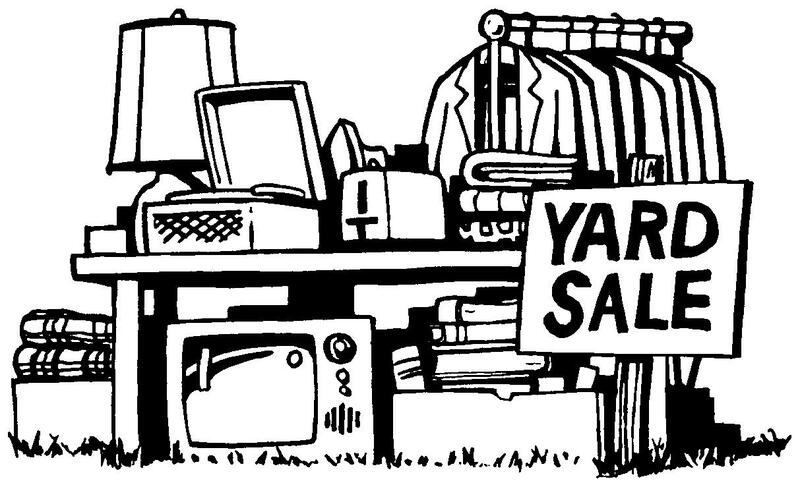 “Feet,” I thought, “don’t fail me now.” I grabbed my stuff, whirled around and prepared to make myself scarce. As I stood up, the office door flew open. There, holding his angled rod in front of his body with both hands, legs planted apart, silent and ready for battle, stood the Grand Pursuivant. Do I need to mention it was an uncomfortable moment? I didn’t know the man but it was pretty obvious he was a Brother. As a few others began to show up behind him, I introduced myself and told him what I was up to. It didn’t take too long to convince him I was legitimate and the crisis quickly ended. A few smiles even broke out. I suppose there are some things to be learned from the incident… like, for example we probably should have announced that the photos were being taken. Mainly, however, I learned some Brothers apparently have eyes in the back of their heads, since they were all facing away from me when I took the pictures. Although I edited the Missouri Freemason magazine at the time I never published the photo. 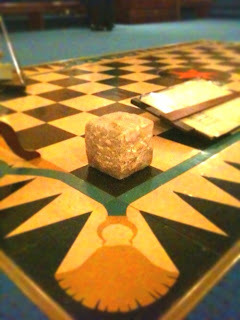 The only use ever made of it was a copy that now hangs in the Masonic Museum at the Masonic Complex in Columbia. That Grand Pursuivant, Richard Smith, was elected Grand Master of the Grand Lodge of Missouri in September, 2016. We’ve gotten to know each other pretty well and every once in a while we share a smile recalling the way we met. One of the things I enjoy as a Scottish Rite Mason is a part that I do in the 4th Degree of the Ancient and Accepted Scottish Rite. It's the Prologue part of the 4th Degree--an introduction to the Scottish Rite in the Northern Masonic Jurisdiction. I do it twice a year, at our Valley Spring and Fall Reunions, and have for many years. It's a great honor to do that part, because it's a very important part. It's the first Scottish Rite degree our new candidates see, and I'm the first person they see on stage at the very beginning of their journey. Those words in the prologue, and my delivery of them sets the tone and the expectation for what those candidates can expect as they pursuit their goal of becoming a 32nd Degree Scottish Rite Mason. So I make sure that I strive to do it the best I possibly can every single time. In that Prologue, I tell those candidates a few things they need to know about how the Scottish Rite works, and I talk a little bit about the principles the Scottish Rite holds in high regard. Without giving away any Masonic secrets, amongst those principles are Truth, Love, Charity, and Toleration. They'll learn much more about those principles and many more on their journey through all 29 degrees of the Scottish Rite. In today's world, I think one of those principles is more important than ever. Toleration. Freemasonry has always been a society that believes in toleration. That's one of the reasons we don't discuss religion and politics in our Lodges. There are few topics that can so quickly escalate into bitter conflict than a conversation on the topics of religion or politics. I lost a good friend and Masonic Brother over politics. My friend was a very active Mason. He was involved in his Lodge, he served the Grand Lodge, and he was active in many appendant bodies including the Scottish Rite. 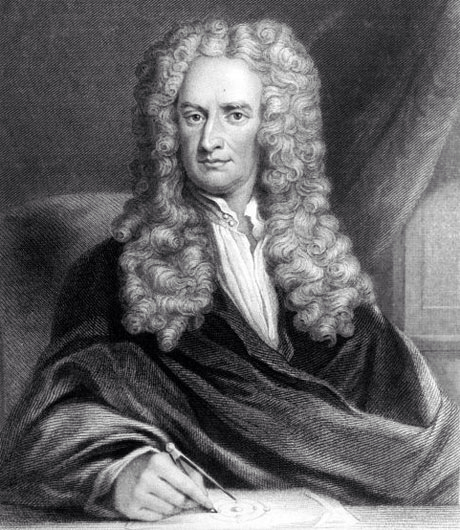 And like me, he absolutely loved history. He was also a writer. We became very good friends and occasional research and writing partners. We'd have lunch together and get into huge debates over points in history. And we discussed the importance of Freemasonry at great length. But during a very nasty and contentious national election cycle, contrary to our long standing tradition, some of the members of his Lodge began arguing over politics (outside the Lodge). And these arguments divided these men. In the end, my friend got so angry over the politics of some of his Brothers, he felt he could no longer sit in Lodge with them. He didn't find a new Lodge to attend. He quit. He quit his Lodge. He quit the position he held with our Grand Lodge. He quit every single appendant body he was a member of. Almost overnight he went from being one of the most active and involved Masons I knew, to just being gone. I haven't spoken to him in months, and in our last conversation he said he'd never sit in Lodge again. One of the great strengths of Freemasonry is that we come together on the things we agree on and do amazing things together. It's our diversity that makes us unique, and it's toleration of our differences that makes that diversity possible. I don't want to sit in Lodge with a bunch of guys exactly like me. That's not why I joined. It pains me to say it, but I think my friend was right to quit. I still hope one day he'll come back, but I do understand why he left. If I get to the point where I can't sit in Lodge because somebody thinks differently than I do, or believes something differently than I do, I'll quit too. I'll have to, because it would mean that I have totally missed one of the most fundamental principles of Freemasonry. Up early and out the door. Five minutes away from home when my wife says, "You grabbed some pins right?" "Nope, I laid them out and forgot to grab them." I replied. She said she could turn around and go back, but I just hate feeling rushed for the airplane. So we kept on driving. Fast forward through a typical airport experience, to the point where I'm picking up my checked baggage at Logan Intl. airport in Boston, MA. The first thing I see while approaching the baggage carousel is WB. Jon Ruark peeking forward, wearing his TMR t-shirt. We greeted each other, and I also met Bro. Sec. of Ezekiel Bates Lodge (the hosts of Masonic Con 2017), Bro. John. Bro. John then proceeded to drive Jon Ruark and I to the Grand Lodge of Massachusetts. If you followed my Instagram feed, you can see all the pictures. It was fantastic. A highlight was meeting the Grand Historian, Walter Hunt. The work RW Hunt has done for archiving the lineage of the fraternity is awe inspiring. Next it was off to "Media Night" at Ezekiel Bates. It was at this point I was able to meet the architect of the event, Bro. Bryan Simmons and his entire crew. To say that these guys worked hard is an understatement. Another highlight of the trip was to meet Bro. Greg Kaminsky of the Occult of Personality Podcast. I turned into an instant cheeseball, shaking hands with the Brother who's led me down some deep rabbit holes, and more importantly who's also kept me grounded at times. Being interviewed for the YouTube channel. Oh, and did I mention Frater O was there? So Greg, Frater O and I all were on a quick excerpt style interview for Greg's podcast, being interviewed by Greg's cohost Rudolf, all the way in Europe. It was "Media Night" after all. I was also able to see Bro. Ryan Flynn as well (who is hilarious by the way). In short, the precursor to Masonic Con 2017 was a memorable one. I'll never forget it, especially being interviewed by Bryan Simmons for the YouTube channel. The next morning started off by pulling up to the lodge and having to find parking. Walking up to the huge edifice might seem intimidating, except I was struck by the amount of people in attendance, giving it a feeling of being almost too small! Tons of people were there. I made my way upstairs to see the first presentation, "Kabbalah and Freemasonry" by Greg Kaminsky. Greg basically blew our minds with facts and interesting things to ponder. Of all the presentations this was my favorite. 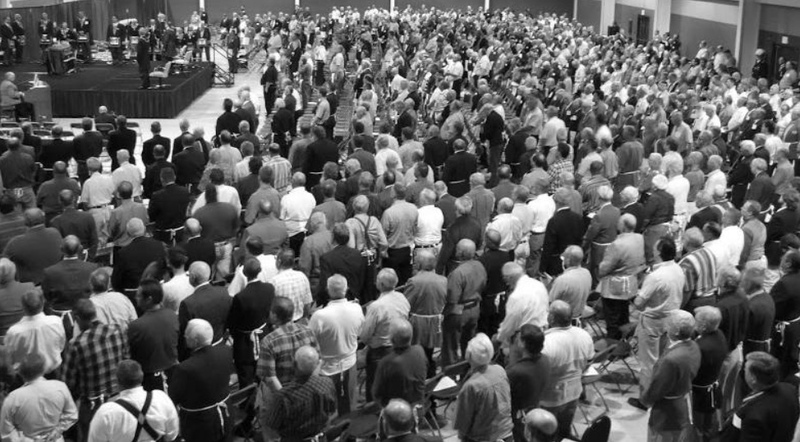 greeted by so many Brothers who listen to the podcasts, I was overwhelmed with gratitude. It was so very humbling. Next up was Bro. Angel Millar who gave an edifying talk on the Upright Man. This was followed by Richard Cassaro who spoke about Secrets in Cathedral Architecture, and an excellent presentation by Illustrious Brother Piers A. Vaughan on the depiction of Solomon's Temple within the KJ Bible used by Washington. More great presentations followed including, Paul Smith on Masonic Music and Oscar Alleyne on Clandestine Masonry. 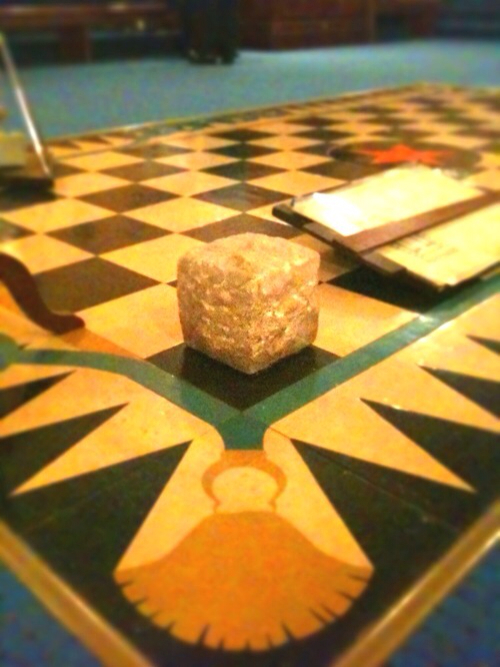 Later on we had a Master Mason panel discussion, which was a tyled event. Panelists included, Bro Jon Ruark as our moderator, and on the actual panel; Aaron Sherman, Greg Kaminsky, Oscar Alleyne, Frater O, Angel Millar and myself. Unfortunately the panel did not go as long as hoped but I think we were able to convey some good information. The Master Mason Only panel discussion. The night capped off with a amazing dinner at an undisclosed location with several Brothers mentioned above as well as a few Brothers of Ezekiel Bates and one of my new good friends, Alex Powers of the Historical Light Podcast. The next morning we all said our good bye's but not before traveling to the Grand Lodge of Rhode Island for a tour and some history lessons from Bro Rick Lynch. Amazing, is the only way to describe what I was seeing and hearing. We all then went to lunch and headed back to the airport. In short, Masonic Con 2017 was literally the best Masonic conference I have ever attended. My enormous thanks go out to the Brothers of Ezekiel Bates, the vendors, the fans, the Grand Lodges for opening their doors and also to the other presenters. Thank you! I can't wait for next year!! !